Professional cablecam system bundle, with all those accessories need for shooting. Maximum payload is 15 kg, which means any cameras can fit (up to the Arri Alexa classic or bigger ones too), with a maximum speed of 90kph. 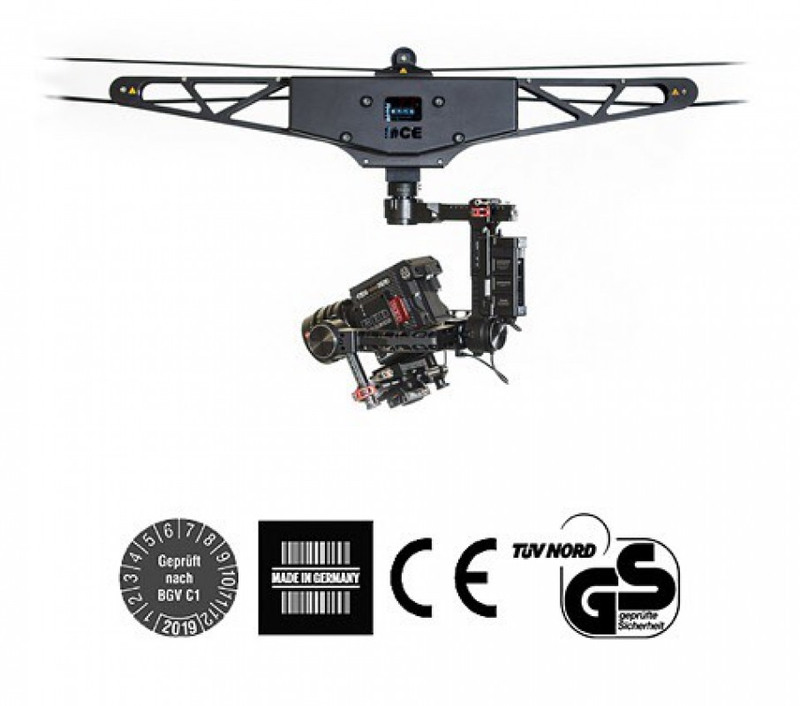 From german manufacturer Motion Compound System, it has a certificate to use it above crowd and anywhere you want. 200 metres of wire, and anothe 200 metres of security wire. 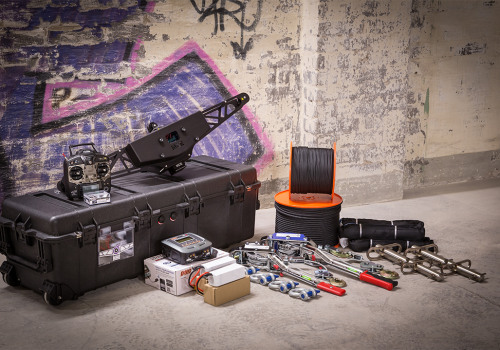 The package includes a Peli 1740 case with a custom foam, and 4 LiPo batteries, as well as the remote controller system. Perfect for commercials, and high-end film productions too. We add hundreds of new listings every week. Be sure not to miss any Motion Compound Professional Ca by subscribing to our email updates.